Event Description : MUSIC : The 'Anirudh Varma Collective', a hugely successful project that has popularised Indian Classical music among contemporary audience, will be presenting the second edition of its Live Concert Series. 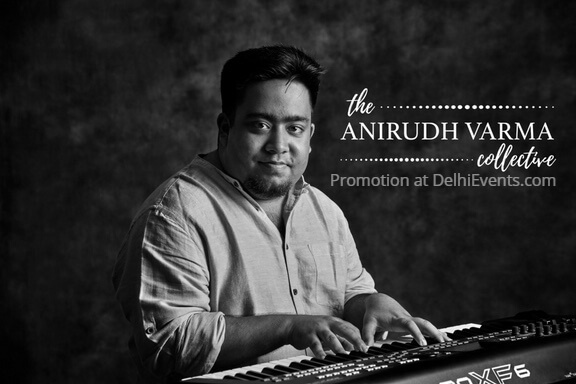 Led by the young pianist and composer Anirudh Varma, the collaborative project brings together over 70 talented musicians trained in carnatic, Hindustani classical and jazz music, including artists from Indian Ocean and Advaita. The concert is co-powered by SoundTank and Ownage Entertainment.